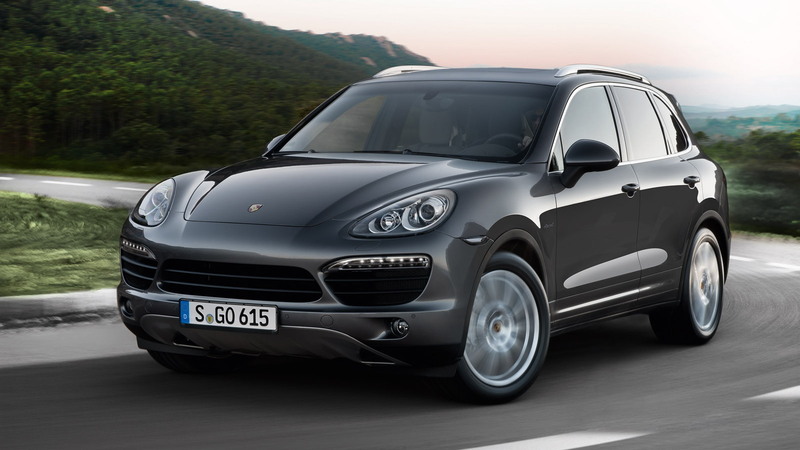 After years of sales in Europe, the V-6-equipped Porsche Cayenne Diesel has just been introduced to the U.S. market, bringing with it respectable performance in both economy and speed. 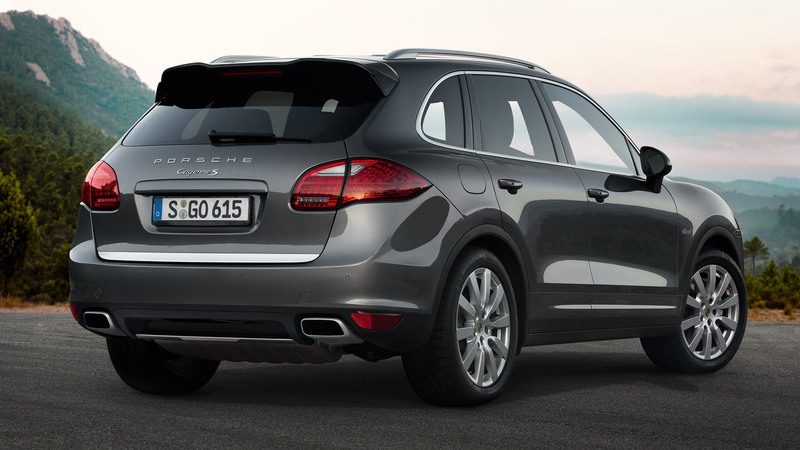 However, Porsche has now taken the wraps off a brand new diesel-powered Cayenne, and this one’s got a V-8 under the hood. 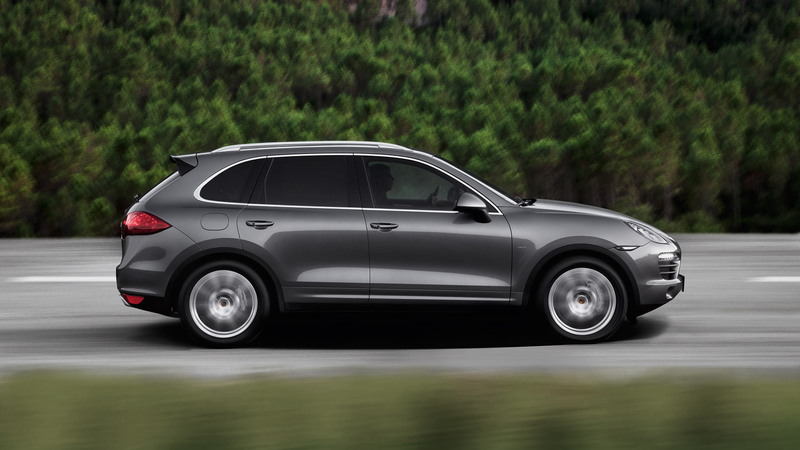 In line with Porsche’s naming practice, the new addition goes by the name Cayenne S Diesel and comes with all of the additional performance upgrades typical of Porsche’s ‘S’ models. Power is once again sourced from an Audi oil-burner, in this case a 4.2-liter V-8 turbodiesel engine rated at 382 horsepower and 626 pound-feet of torque--up 142 horsepower and a massive 220 pound-feet of torque on the regular Cayenne Diesel’s numbers. This guarantees the new Cayenne S Diesel will sprint from 0-60 mph in just 5.7 seconds and easily reach its limited top speed of 155 mph. Despite this performance, the vehicle is claimed to return a fuel economy of 28 mpg on the European combined cycle. And if that's not enough, it can also tow more than 7,700 pounds and travel up to 745 miles on a single tank. Key features, apart from the engine, include fuel-saving stop-start technology, rear-biased all-wheel drive with an optional torque vectoring feature, uprated brakes and new intakes up front. 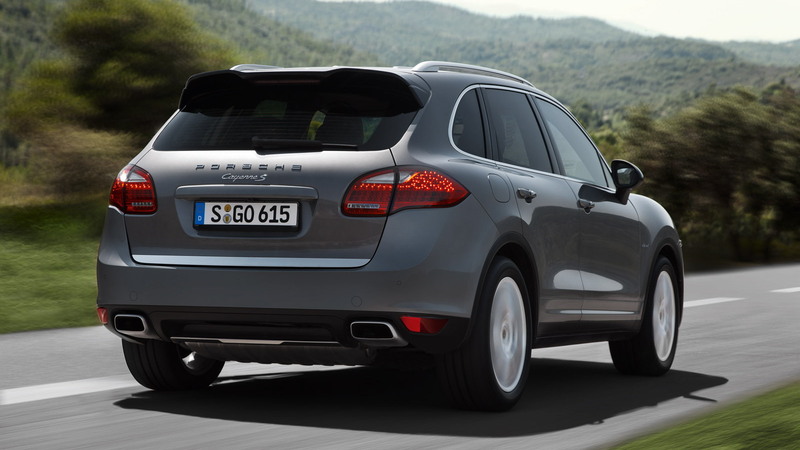 The new Cayenne S Diesel will go on sale in Europe early next year following a world debut at the 2012 Paris Auto Show this month. 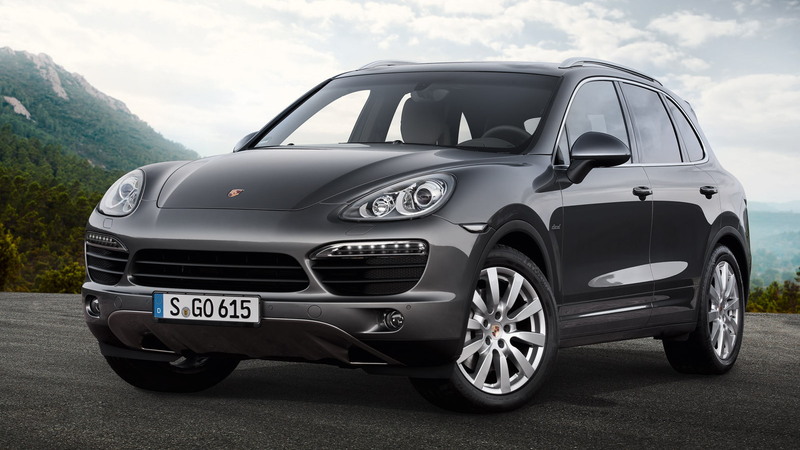 Given the fact it took several years for the original Cayenne Diesel to reach the U.S., it’s unlikely this new addition will be arriving anytime soon. Note, the engine is also earmarked for a new Panamera S Diesel due out soon, and no, this one isn't likely to be offered in the U.S. either.